Mack McDonald joined Renaissance West Community Initiative on February 1, 2016 as Chief Operating Officer before transitioning to the Chief Executive Officer position in December 2016. He is a Charlotte native and has lived in the “Queen City” most of his life. Mack is a graduate of Olympic High School, and holds a Bachelor of Science degree in Electrical Engineering from North Carolina Agricultural & Technical (A&T) State University, and a Master of Business Administration (MBA) degree from the University of North Carolina at Greensboro (UNCG). For most of his career McDonald has been an operations, project management, strategic planning and technology professional and has a long history of community service and advocacy. 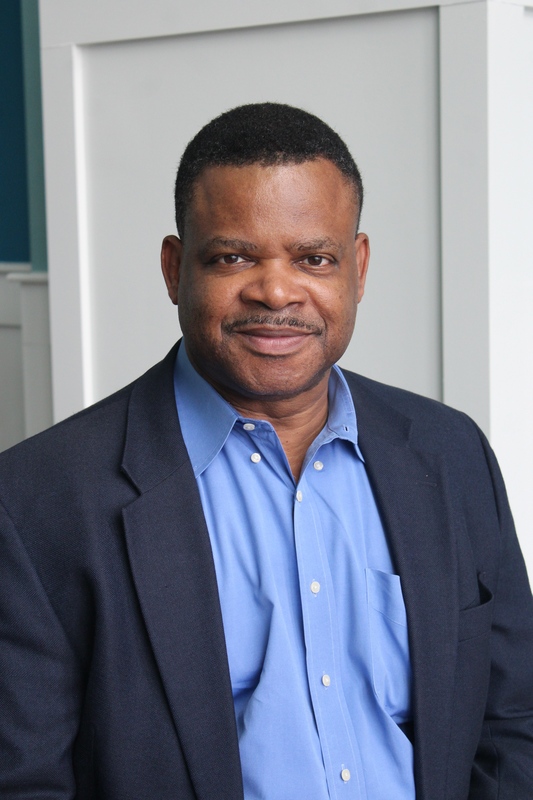 Prior to joining RWCI, he was a Central Piedmont Community College (CPCC) Associate Dean of Business and Industry Learning, as well as site manager of the CPCC Ballantyne Center. 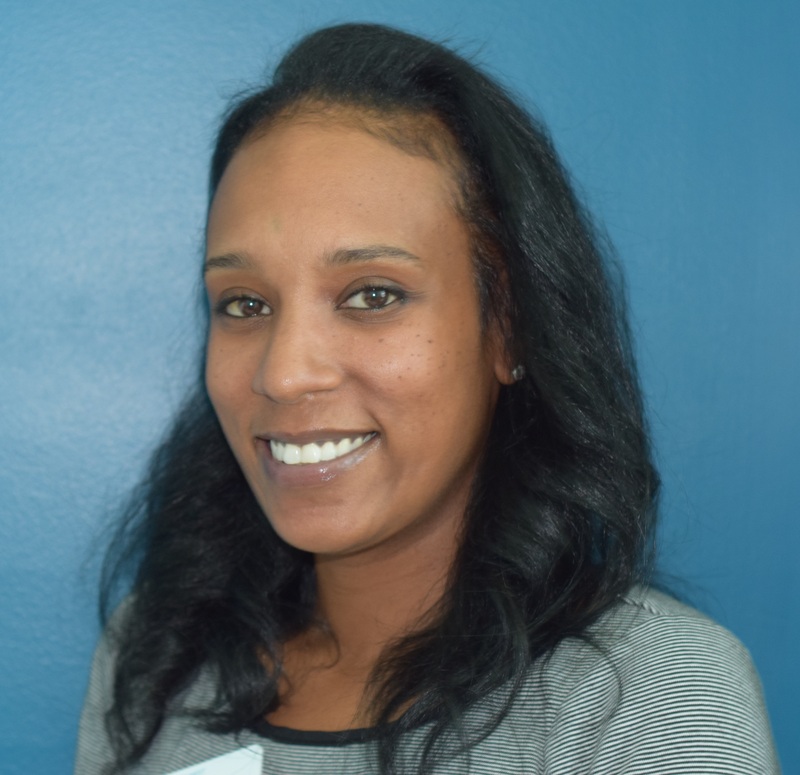 Mack has served as Business Excellence Manager and Business Relations Manager at Goodwill Industries of the Southern Piedmont. He was Senior Vice President of Business Operations and CIO at United Way of the Central Carolinas. Prior to that, McDonald was the Director of the Information Management Center at Johnson C. Smith University. Mack started his professional career with IBM Corporation where he held multiple engineering and consulting roles over his 13 year tenure. Mack will tell you that his passion is in the community and with helping people. Currently he serves on boards of directors for the Charlotte Merchants Foundation, Girl Scouts Hornets Nest Council and Charlotte Warriors Youth Athletics. He also serves on several committees with the Pi Phi Chapter of Omega Psi Phi Fraternity and is a Guest Services Ministry volunteer with Mecklenburg Community Church. Mack is a member of American Leadership Forum Class IX and Leadership Charlotte Class 24. He has served on boards of directors for Leadership Charlotte, ArtsTeach, the Carolina Raptor Center, and many others. He has been President of the Phillip O. Berry Academy of Technology PTSA, a youth basketball, football and softball coach, and youth mentor. Mack has been happily married to his wife Alisa for over 25 years. Alisa and Mack are the proud parents of three young adult children, Andrew, Michael, and Adriane. Amanda is a Charlotte native who graduated from Providence Day School in 2004. She attended Wofford College from 2004 to 2006, then, earned her degree in English from North Carolina State University in 2009. Amanda began working for the YMCA of the Triangle in afterschool programs and summer day camp in 2007 and became a Youth Director in 2009. As a Youth Director, she managed three afterschool programs, a year-round tracking out program and summer day camps. In 2013, Amanda became the Assistant Personnel Director at Camp Seafarer, a branch of the YMCA of the Triangle. She hired and trained 200+ staff and assisted with leadership programs for young girls. In 2015, Amanda began a role in the Development Department working to engage alumni and volunteers to give back to Camp Sea Gull and Camp Seafarer. Throughout her career, she has been a volunteer for the WeBuildPeople Annual Campaign and Camp Sea Gull and Seafarer Annual Fund. In her free time, Amanda enjoys volunteering for the Junior League of Charlotte, Habitat for Humanity’s Young Professionals, and Girls on the Run. Amanda loves inspiring others to give back and to be engaged in their community. Nataly joined Renaissance West Community Initiative on January 4, 2017. Originally from Maracaibo, Venezuela she has lived in Charlotte for over 20 years. Bringing vast knowledge of the nonprofit and managed services sector, she has over 15 years of experience working with nonprofits. Most of her professional career has been in management and support, including technology, program, service and operations management. 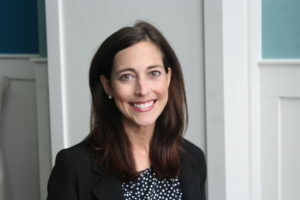 This includes having served as the Managed Services Operations Manager at Apparo and Project Manager at NPower Charlotte Region and also the Information Technology Director at United Way of Central Carolinas. 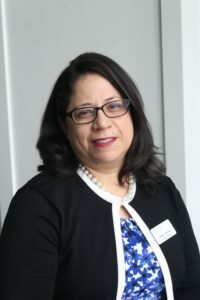 She has a Bachelor of Science (BS) in Computer Science from Zulia University, Venezuela and a Master of Business Administration (MBA) from Wake Forest University, Charlotte, NC. She is certified in Board Management, from Leading the Way – United Way of Central Carolinas, as well as Project Management and Service and Support Management (ITIL). Nataly is a true believer in the power of the community and has a passion for nonprofit work. She has been involved with the Central Avenue Bilingual Preschool Board and served as a Board Chair in 2003. Other Community Involvements includes: TechConnect, United Way of Central Carolinas Council Member, Charlotte Mecklenburg Library – Computer Instructor and Coordinator. She currently volunteers at the Latin American Women Association (LAWA) as Math and Reading Tutor, Charlotte Mecklenburg Schools (CMS) as a North Start Reading Partner and Translators Without Borders as a CRM Strategist. Nataly has been happily married to her husband Kevin for over 20 years and together have a daughter, Elizabeth Teresa. Monique Mendes joined RWCI on September 18, 2017. She is originally from a small town in Massachusetts. She attended Spelman College and graduated with a Bachelor of Science degree. While in college, she started her passion for helping the community in health awareness by participating in many community outreach programs. After college, she entered the corporate world where she focused on project management and accounting. In her leisure time, she enjoys spending time with her children, traveling, and watching football. Jamese is a Charlotte native who graduated from West Mecklenburg High School in 2010. She went on to UNC-Greensboro to obtain her Bachelor’s degree in Political Science. In 2017, she earned her Master’s degree in Geography with a concentration in community planning from UNC-Charlotte. Jamese has been a part of the West Boulevard community for most of her life. As a child, she spent time at her mother’s hair salon which was located on West Boulevard. She attended West Mecklenburg High School with most of the residents who lived along West Boulevard. In graduate school, she worked with the Charlotte Action Research Project which did extensive work in Reid Park and surrounding neighborhoods. Jamese has made connections with leaders and residents alike that live along West Boulevard and taken part in numerous projects to increase capacity along the boulevard. 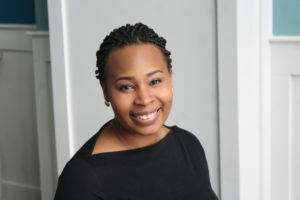 In her free time, she is an involved member of the Coalition of 100 Black Women. She also leads a youth group on West Boulevard. 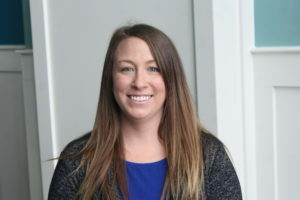 Jackie moved to Charlotte in 2012 to begin graduate studies at UNC Charlotte and has been immersed in research, program development, and evaluation with multiple local organizations including Charlotte Mecklenburg Schools, Teen Health Connection, and Thompson Child & Family Focus. 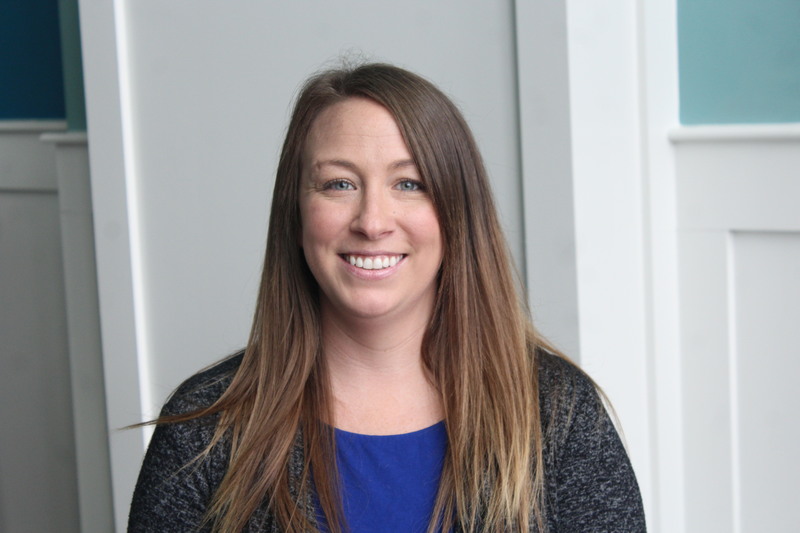 She also interned at RWCI from fall 2014 – spring 2015. Jackie has long been involved in volunteering with community organizations. Jackie served in the AmeriCorps National Civilian Community Corps (NCCC) after completing her undergraduate degree. Similar to a domestic Peace Corps, NCCC involved traveling with a team of volunteers and working with local organizations on the Gulf Coast and in the Midwest. During that time, Jackie learned the importance of community engagement, cultural competency, and strong local leadership for communities to recover from natural disasters and other adversities, as well as the need to evaluate the impact of community organizations. This experience led Jackie to pursue an advanced degree in Community Psychology to connect her interests in research and community development. Jackie received a BA in psychology from the University of Kentucky in 2008. She also received an MA in Community Psychology and a Certificate in Nonprofit Management from UNC Charlotte. She is currently working toward a Doctorate in Health Psychology with a Community Psychology concentration at UNC Charlotte.